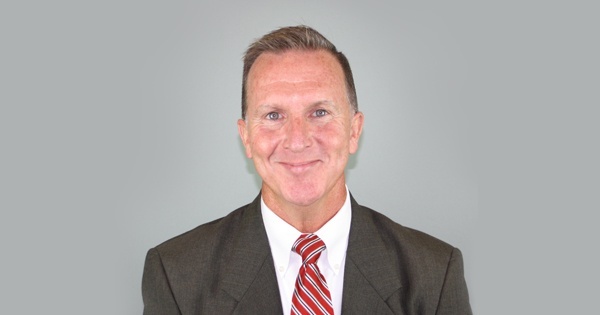 Bill Wiseley, director of recruiting process operations for BAYADA Home Health Care, has been appointed as president of the Philadelphia Area Association of Health Care Recruiters (PAAHCR). Wiseley joined PAAHCR in 2010 with the goal of networking and sharing knowledge with other recruiters who are committed to helping professionals find the best health care opportunities. Prior to his appointment as president, he served on the executive board as secretary.